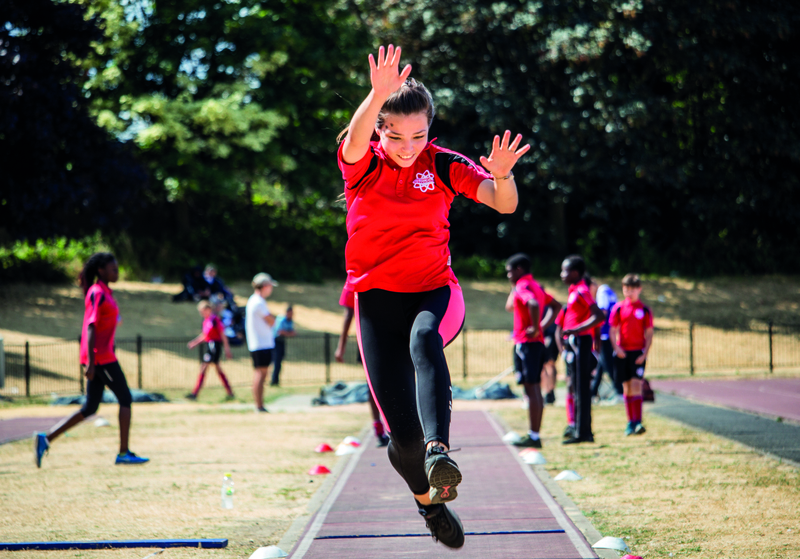 We are pleased to announce that in the autumn term 2018 we introduced GCSE in Physical Education and Sport. So far, Year 9 pupils have been developing their knowledge and skills in two sports – swimming badminton. You can view the AQA Exam Board curriculum here. 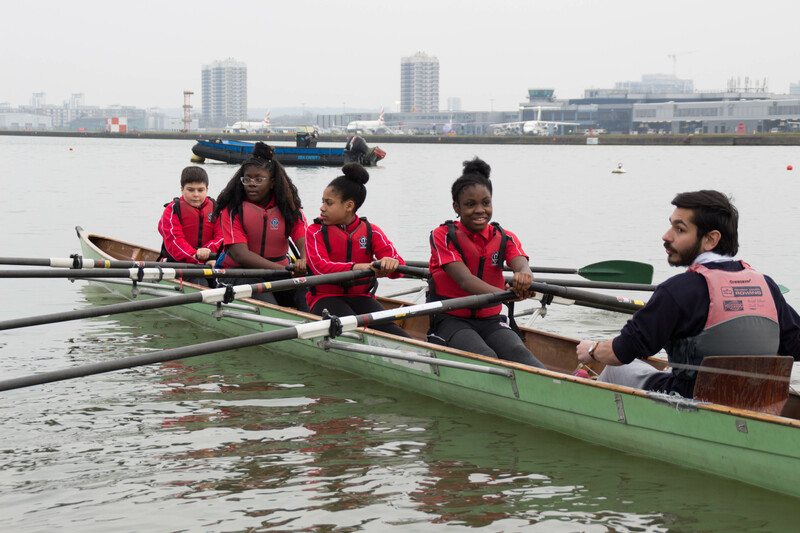 During half-term 1 pupils focused on all four swimming strokes (including Medley), competitive starts, turns, finishing, endurance pacing, building pace, and sprinting were developed. Pupils were videoed for peer and self-analysis to help evaluate individual strengths and weaknesses. Following the sessions pupils were provided with School/Club link letters to enable extended “out of school” training with a local club. For half-term 2 pupils learned a variety of badminton serves and shots, including forehand and backhand service, overhead clear, drop shot, lift and smash, the split step, movement skills, and singles game play were developed. In the New Year we are planning inter-school tournament to allow pupils to hone and test their skills. Since September students have been studying the following units – Health Fitness and Wellbeing and Applied Anatomy and Physiology. Pupils studied the structure and functions of the musculo-skeletal system, the effects of a sedentary lifestyle, water balance along with genera health and fitness. During office hours (8am to 5pm), please call the main school number 020 8981 2680. In the event of an emergency you can call 07741 154163. For more information please visit the Contact Details section of the website.